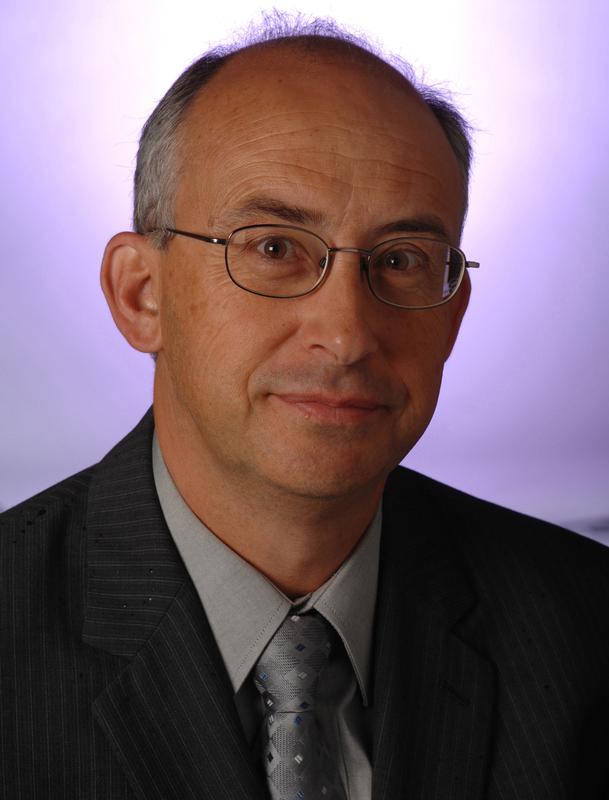 Gary Burrill was first elected to the Nova Scotia House of Assembly as MLA for Colchester-Musquodoboit Valley in 2009. He was re-elected as MLA for Halifax Chebucto in 2017. He is a United Church minister who has been serving Upper Musquodoboit since 1990. Prior to entering the ministry Gary edited New Maritimes, a magazine of regional politics and culture. He became leader of the New Democratic Party in 2016. Bills introduced by Gary Burrill this session. Bills introduced by Gary Burrill.